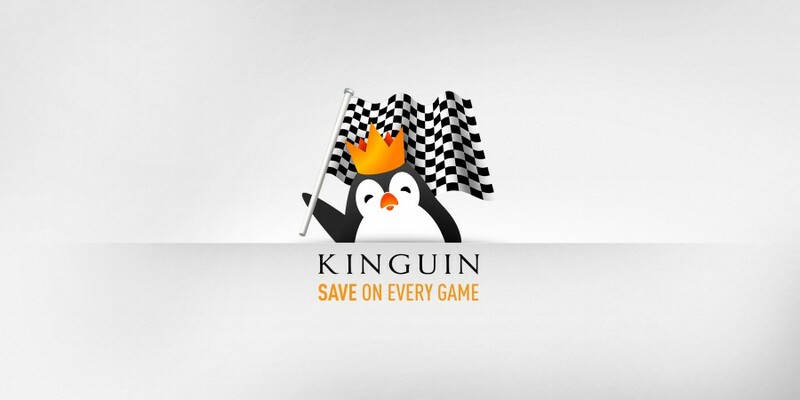 Kinguin, an online game key retailer has today announced they will now accept bitcoin as a form of payment after their partnership with BitPay. Kinguin have recently been under fire after selling their CSGO team to Gamers2 citing financial issues being the cause for the company offloading the team. G2A, a direct competitor of Kinguin, have also been scrutinised recently after they also came under financial issues regarding paying money to teams and RiotGames not allowing them to advertise at Worlds, the biggest LoL tournament of the year. This could be a last ditch attempt at saving the Kinguin company, will it work? We’ll have to wait and see.